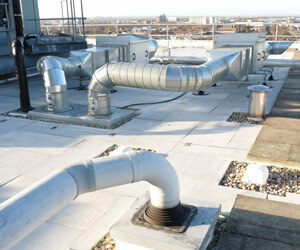 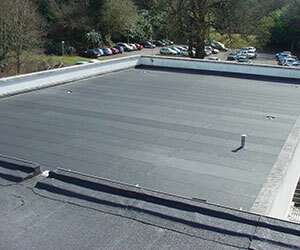 Blenheim Roofing have a wealth of experience in all types of cladding systems. 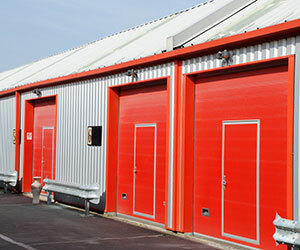 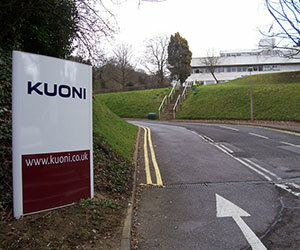 We are approved installers of Kingspan, the major producer of insulated cladding and Roof panels in the UK. 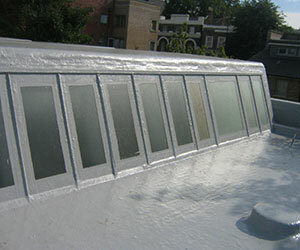 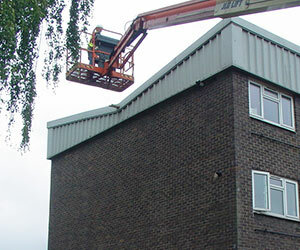 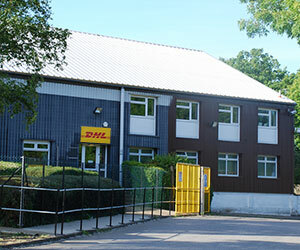 We also install single skin roofing and cladding systems. 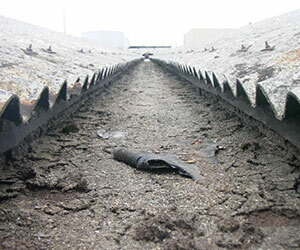 Asbestos Cement stripping and removal is a speciality of ours, all in accordance with current regulations. 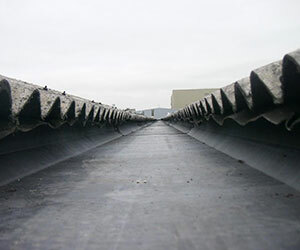 All Asbestos Cement waste is cleared to controlled waste sites and a Certificate of Conformity is produced for our clients Asbestos Register. 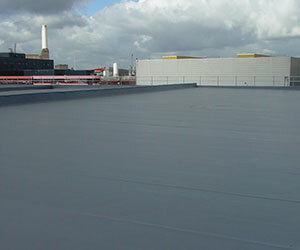 We are approved installers of Garland, Langley and Icopal Anderson roof systems and are Members of the IMA (Intelligent Membrane Association). 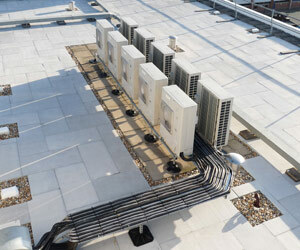 Our experience includes warrantied overlay systems of existing roofs to complete removal and replacement to the latest performance and insulation standards. 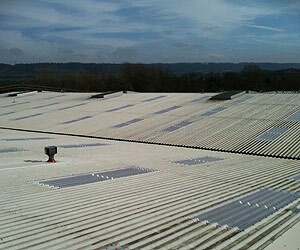 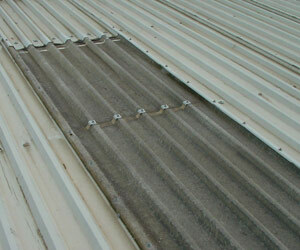 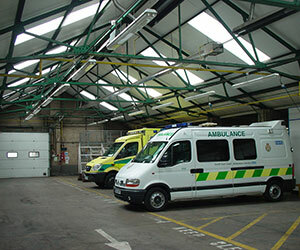 We are approved to install Alwitra and Flag single ply roof systems. 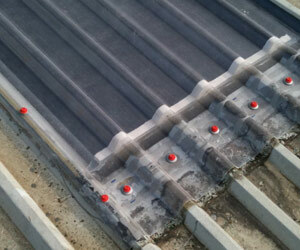 These Thermoplastic & E.P.D.M. 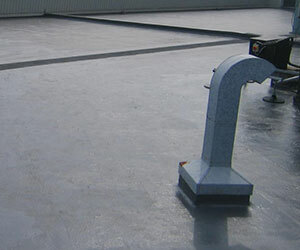 products are widely used to provide a quick clean warrantied, single layer, re-roofing solution for both small & large areas. 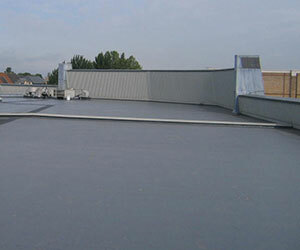 With the addition of standard profile accessories the appearance of traditional lead and standing seam roofing can be achieved. 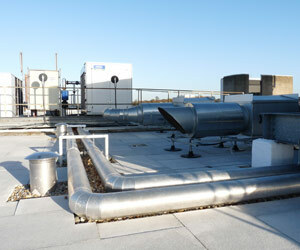 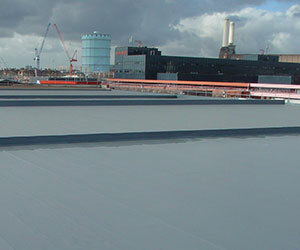 Liquid Waterproofing systems can extend the life of existing roof coverings with warranty periods of up to 20 years.They are also used extensively in environments where hot work is prohibited. 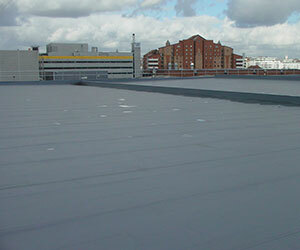 Regular and planned maintenance of roof coverings can extend the life of all types of roof coverings and can prevent the disruption and Health & Safety hazard of roof leaks. 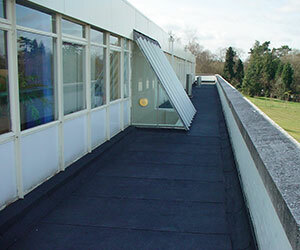 We regularly undertake roof inspections for customers and preventative works can include clearing gutters and rainwater outlets, minor patch repairs and gutter lining systems. 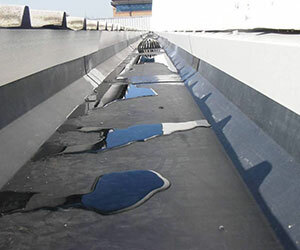 We are approved installers of the Unifold gutter lining system which offers customers a twenty year warranty on the completed works. 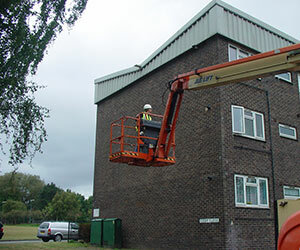 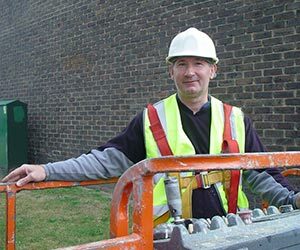 We rely increasingly on the use of specialist access equipment and where these are used, they are only operated by IPAF (International Powered Access Federation) licensed staff.